The following values, agreed to by the whole school community, underpin the vision of Kerrimuir Primary School community. At Kerrimuir Primary School, our values are based around CARE. 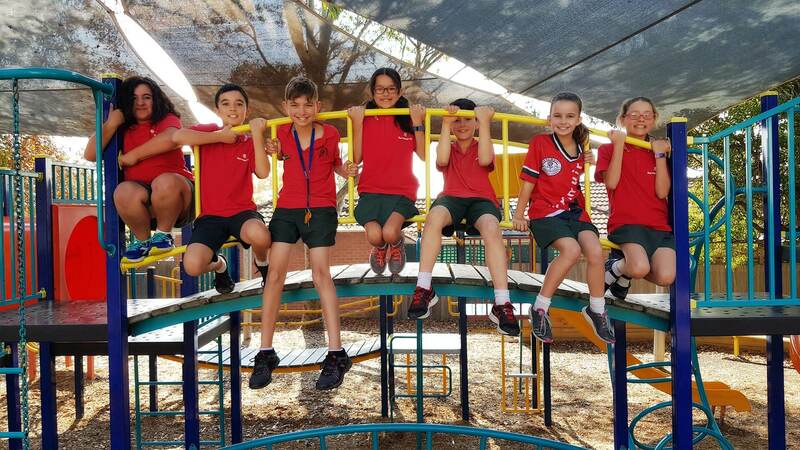 Our values are displayed in all classrooms and teachers regularly provide opportunities for our students to develop their understanding of values within the context of everyday living and learning. 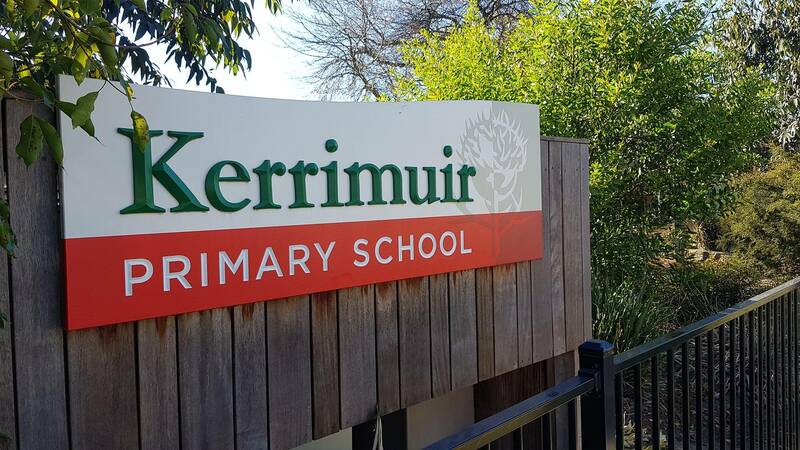 Click here for a copy of the Kerrimuir Values statement for staff, parents and students. 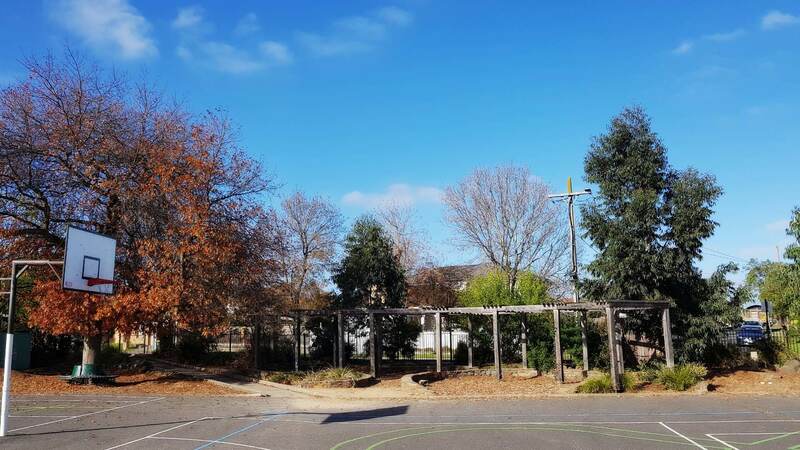 Kerrimuir Primary School’s Learning Community is committed to the improvement and enhancement of student learning in order to equip students for the future. All members of the school community, students, staff and parents, are open and committed to the shared vision of ongoing learning and continuous development in the provision of best educational practice. Curriculum design which caters for individual learning needs. Is positive, safe, supportive & cooperative. Commitment to collective responsibility for student learning. 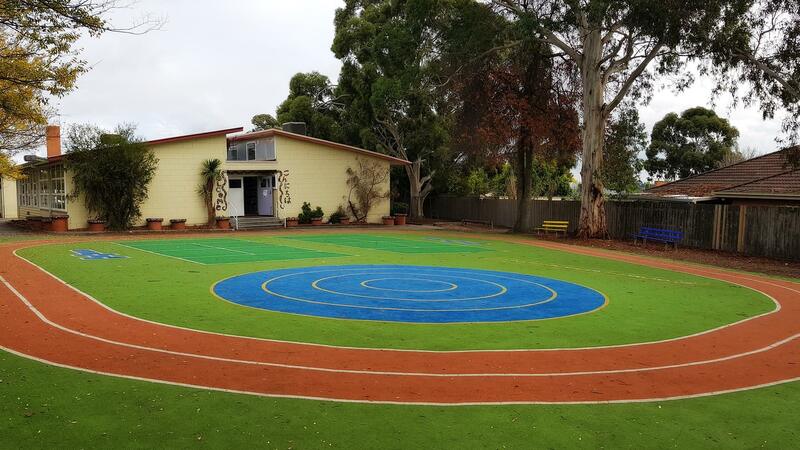 If Kerrimuir Primary is in your local area, and you want to send your child to a school where community is important and valued, please call our friendly office staff to arrange a school tour on (03) 9898 1494. When we were named a Leading Practice School in 2010, we were thrilled to be in the top 10% of high performing schools. Our committed and dedicated staff, are active professionals with a great interest in seeing children achieve their best. We plan interesting and innovative curriculum, in a positive learning environment.